Opened in 2017, the Green Leaf pre-school premises at Kalliola and Heinsuo, situated in Hollola, were built using a lifecycle model and act as pilot environments for local sustainable housing solutions. Since the very beginning, the municipality of Hollola was keen for Kalliola School to have a heating system based on renewable energy. The solution chosen was to build a renewable energy heating plant with modern technology, based on geothermal energy, providing buildings with heating from local sources. Heating is provided through a local energy solution, with up to 90% of the energy needed by Kalliola School and the associated day care centre generated locally with renewable energy from a geothermal unit. The solution is the result of cooperation with One1, Lahti Energy and Pori Energy. Geothermal wells are located under the carpark located behind the school, with the wells measuring a total of 13,255 metres. The heat collection piping extends just under seven kilometres into the bedrock, with the actual district heating generated at a geothermal plant located inside the school. The plant produces energy up to 700 megawatt hours and requires approx. 200 megawatt hours of electricity to run per year. District heating water is piped into the school and along district heating pipes into the neighbouring day care centre. 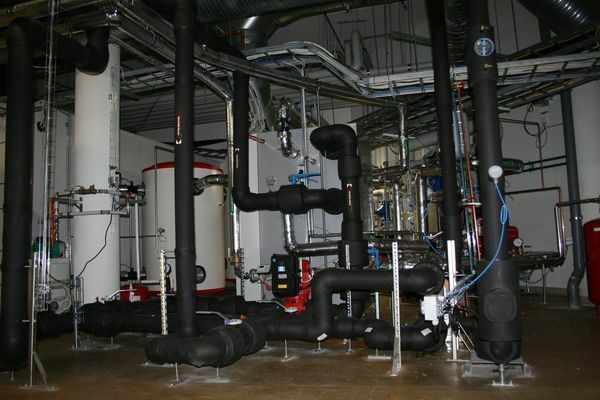 The actual district heating is generated at a geothermal plant located inside the school. The unit produces energy up to 700 MWh per year. 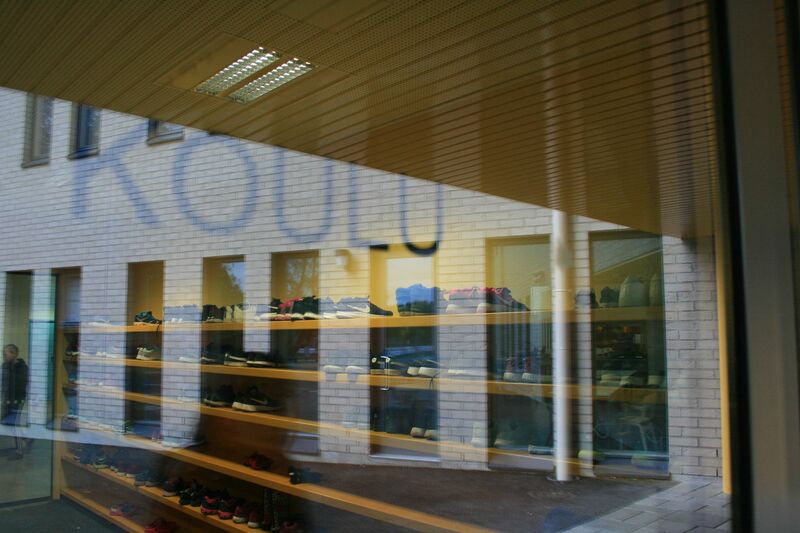 Kalliola and Heinsuo schools were built using a life-cycle model (PPP model), whereby– in addition to planning and construction, the constructor is also responsible for the maintenance, upkeep, user services and basic renovation investments for the service period of 20 years. In 2017, Kalliola School was presented with an International Eco-School Award Certificate for sustainable development achievements by the Foundation for Environmental Education (FEE). New Heinsuo and Kalliola schools support communality.pdf.